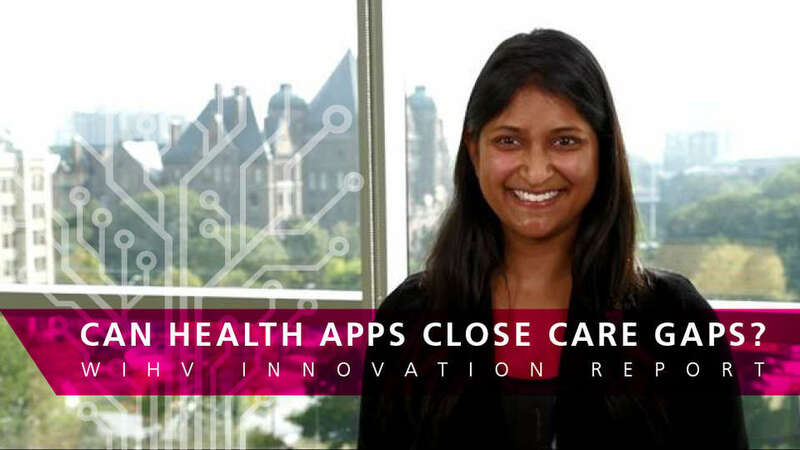 This year, we’re evaluating a number of digital health tools with companies across Ontario. Take a look at our process! 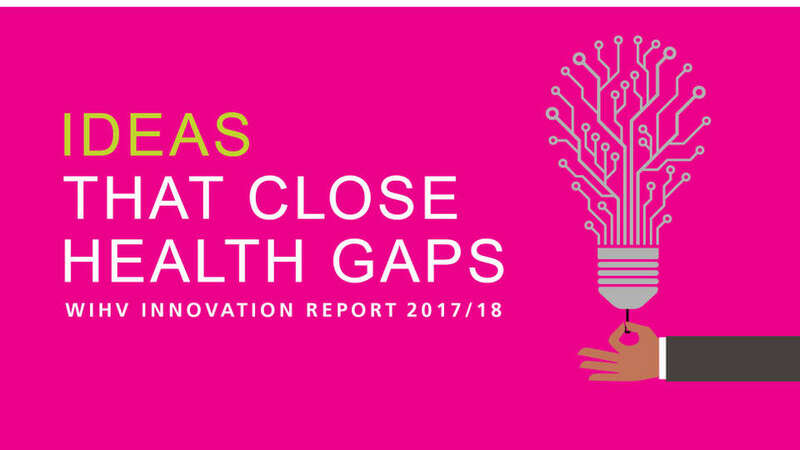 We're closing health gaps with technology and new approaches to care. Here's what we've been up to in the last year. 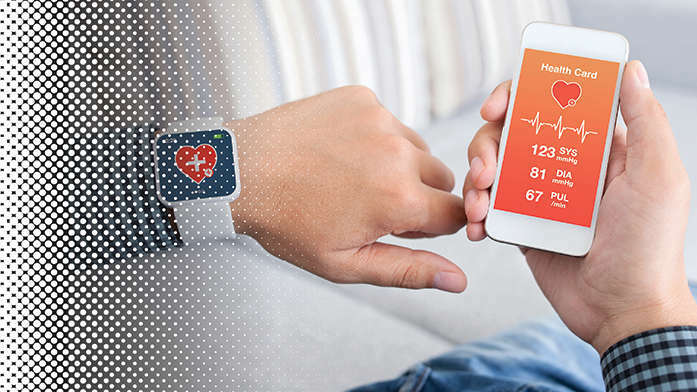 CAN HEALTH APPS CLOSE CARE GAPS? WIHV and the Ontario Telemedicine Network work to engage patients in managing their own care with clinically vetted health apps. We support solutions that make care more convenient, more effective, and less costly to deliver.